What Are Cost Behavior Patterns? What Is an Expenditure Budget? Cost behavior patterns refer to how business and operating expenses change or remain stable through different events. Patterns can change especially during varying production levels or sales volume within the company. Cost behavior patterns occur in fixed, variable and mixed expenses. Fixed costs happen regardless of the business's production levels or sales volume. Examples of fixed costs are rent, insurance, and loan payments. Some others are property taxes, depreciation on equipment, and non-consumption services such as for Internet usage. Set salaries may also be a fixed cost. Certain fixed costs can temporarily change based on business activity. Suppose a company releases a new product, this could cause promotional expenses to exceed normal levels. Management can change a discretionary fixed cost. Activity levels within the business will change the variable cost totals. For example, in a manufacturing operation, the cost of direct materials and labor corresponds to production levels. As more units are produced, more materials, labor hours and machine hours are needed and vice versa. Similarly, variable costs in a service business will fluctuate depending on supplies and equipment needed, required travel expenses and labor costs of support personnel. A merchandiser may experience variable costs that include sales commissions, inventory management and shipping expenses. Mixed costs share characteristics with fixed and variable costs. For example, suppose the monthly utility bill contains flat rate limits for gas, water and electricity consumption and additional costs for exceeding those limits. During times of low activity levels, in which the business does not exceed flat rate levels, the costs are fixed. Conversely, during times of high production or sales levels, consumption increases beyond the flat rate level and total costs vary. Are Salaries Fixed or Variable Costs? Recognizing and understanding cost behavior patterns serve multiple purposes within a company. It allows management to budget accordingly, thus reducing costs and maximizing profits. Understanding the company's cost behavior patterns allows management and financial planners to set realistic production and sales goals. In addition, familiarity with a pattern permits management to pinpoint the business's break-even point and adjust pricing strategies as needed. Management also uses the information deduced from cost behavior patterns to increase production, initiate new product development or introduce new services. Accounting Coach: What is Cost Behavior? 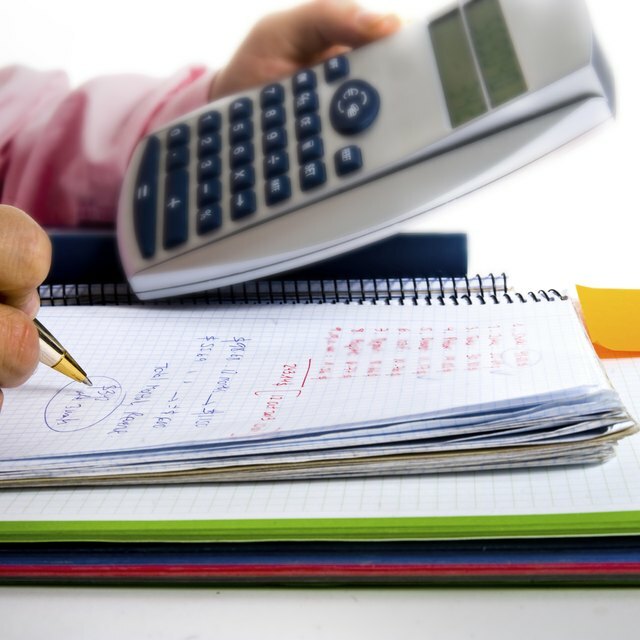 Accounting Tools: What is a Mixed Cost?